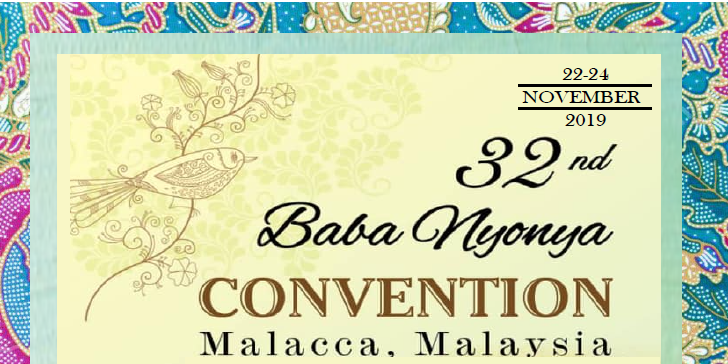 The Gunong Sayang Association (GSA) was founded by Baba Koh Hoon Teck in 1910 as a cultural organisation to promote social interaction and the singing of dondang sayang among its Peranakan members. GSA started with just over twenty members, each contributing a weekly subscription of a dollar or two. With this modest income, the Association organised bonding activities in the form of weekly dinners and singing sessions. Here are some of the activities that we've prepared for you.. 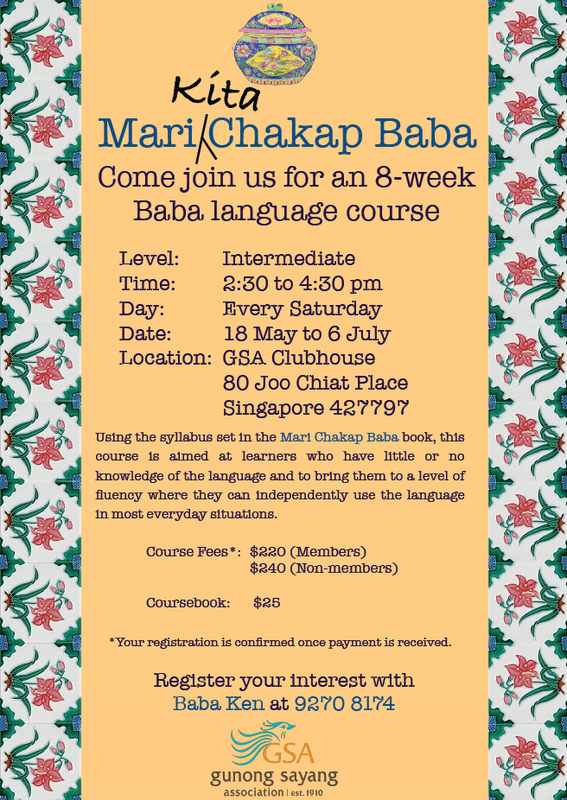 The Peranakans, or The Straits-Born Chinese, are also known in Phuket as Baba. They are the descendants of Chinese immigrants who came to the island seeking a new and better life by working in tin mines back in the 19th century. 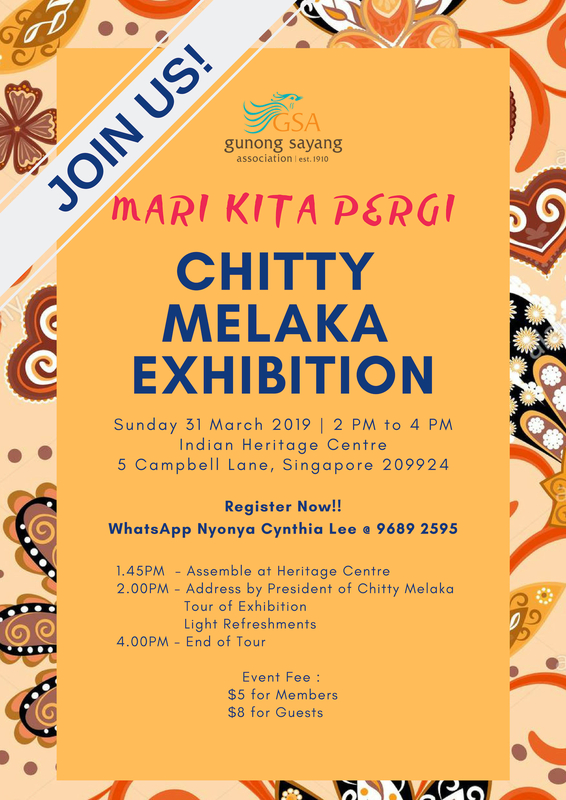 Join us as we find out more about the Chitty Melaka Community in Singapore today. 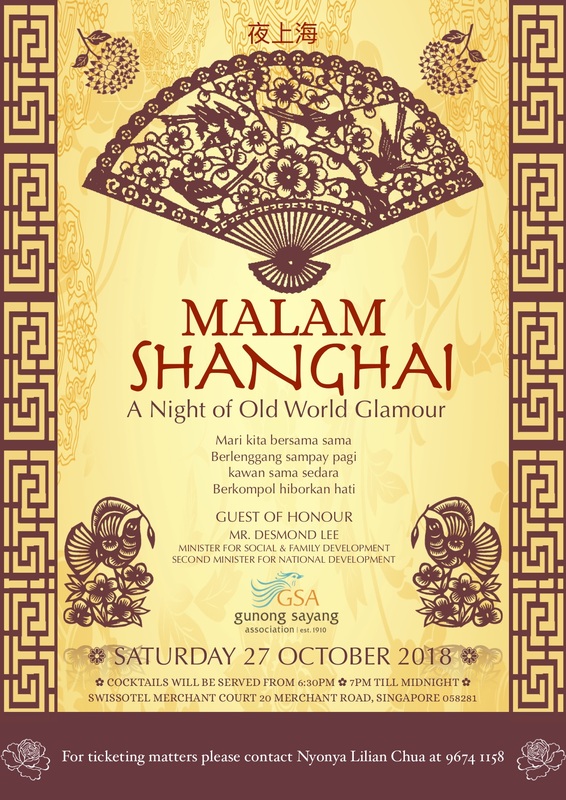 Malam Shanghai, a night of Old World Glamour, come in your Shanghai Best. 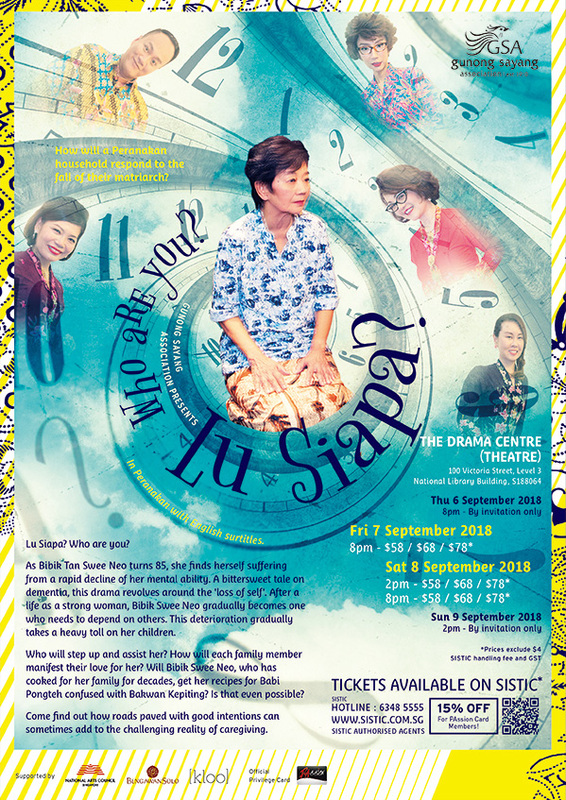 How will a Peranakan household respond to the fall of their matriarch? 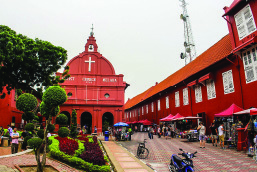 May Day Melaka Heritage Trip - We've decided to forgo the tradition of a tea party. 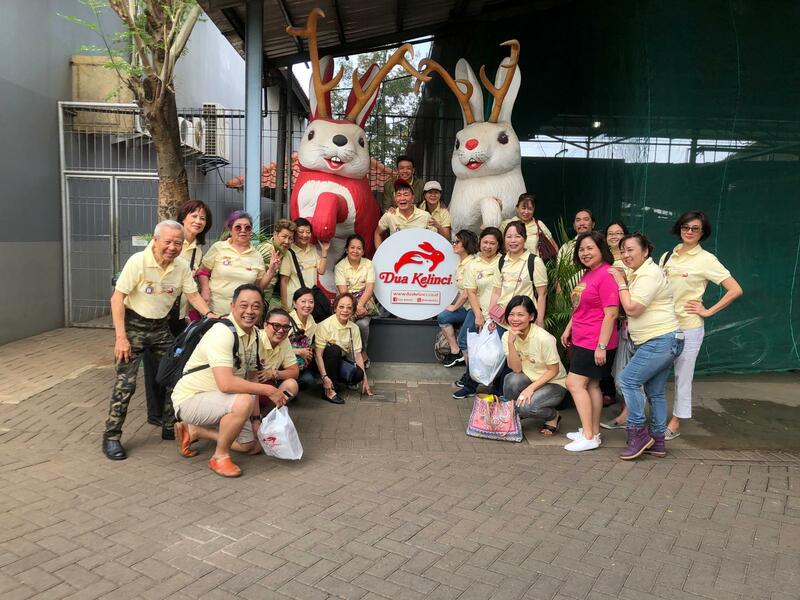 "Exploring The Heritage Root of Peranakan" in Indonesia. Suspendisse nibh ex, euismod mollis congue eu, vulputate et leo. 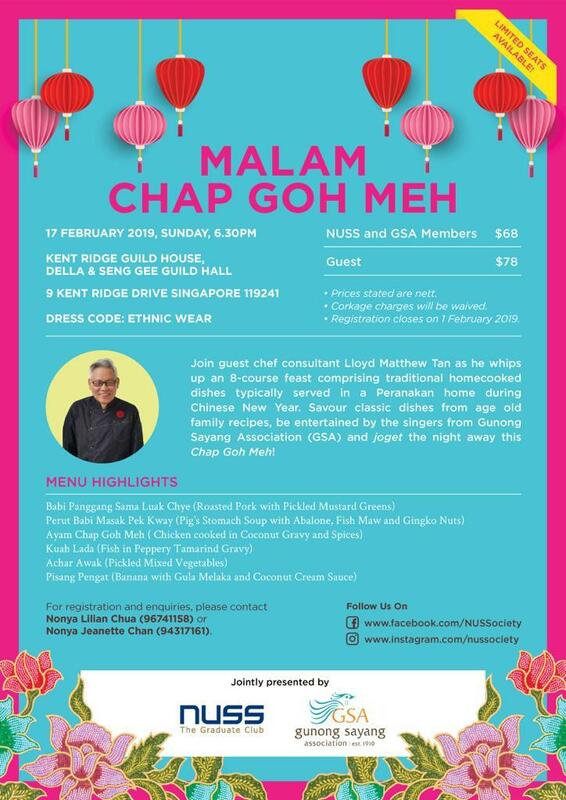 The Gunong Sayang Association (GSA) was founded by Baba Koh Hoon Teck in 1910 as a cultural organisation to promote social interaction and the singing of dondang sayang among its Peranakan members. 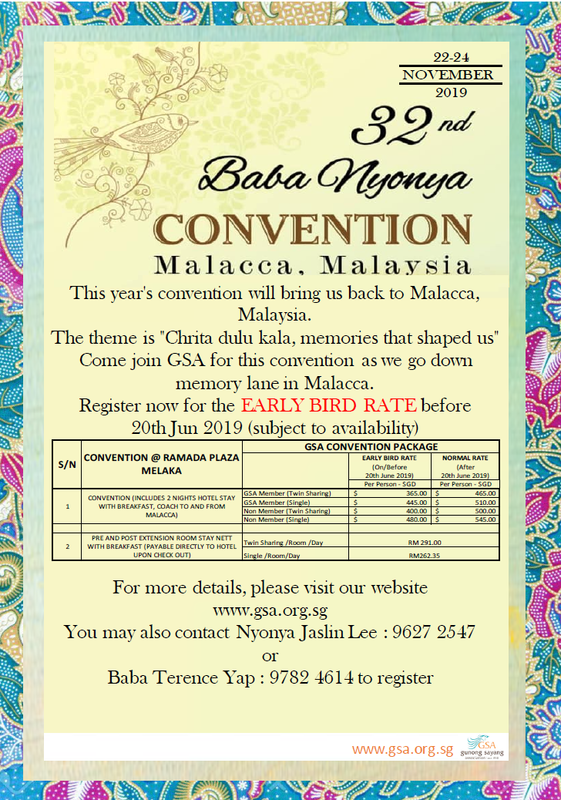 Copyright © 2018 Gunong Sayang Association Pte Ltd. All Rights Reserved.